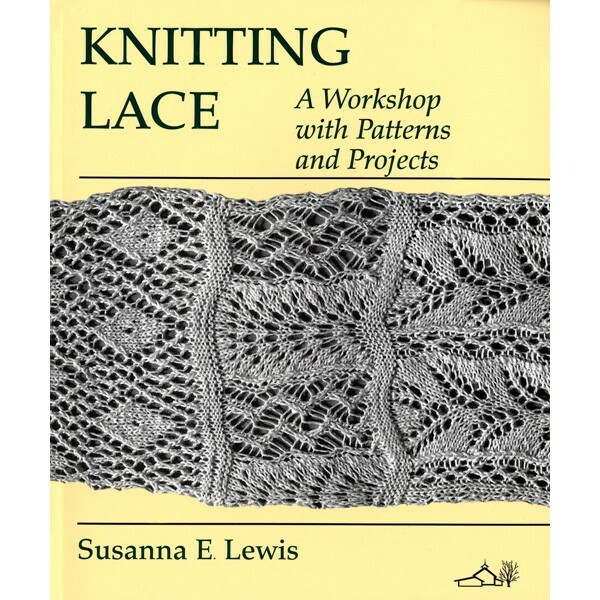 This beautiful and important lace-knitting book has been unavailable since the mid-1990s. Schoolhouse Press is proud to republish it. Susanna Lewis has done an impressive job of dissecting and analyzing a fascinating 19th-century lace sampler. Not only does she reveal the necessary techniques which enable lace knitters to duplicate each of the 91 motifs, but through ensuing chapters, Susanna provides detailed instructions for lace knitting - from basic to advanced - through which we are able to glean a thorough understanding of lace construction, stitch movement and how to chart lace.The series of garments in the final chapter is, indeed, an added bonus and she has not forgotten to include notes for machine knitters. Softcover. 208 pages.